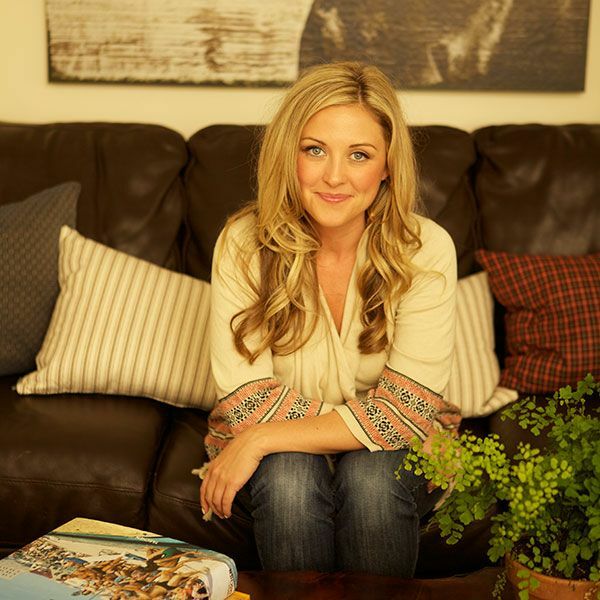 Kelly Edwards is best known for hosting the successful HGTV series Design on a Dime, as well as STYLE Network's Tacky House and The Design Network’s DIY House Call. Her unmistakable ability to offer distinctive design tips, bargain-decorating projects, and total home makeover transformations have inspired thousands to "do-it-themselves". She's well known for her knack in re-purposing everyday items into extraordinary collectibles and creating accessible design while working within budget constraints. Most recently Kelly has been seen on AWE's Find me a Luxury Home, OWN’s Home Made Simple, Home & Family on The Hallmark Channel, The Real, Rachael Ray, and The Marie Show. She has also been featured in the pages of Forbes, Cosmopolitan, Good Housekeeping, Life & Style, Better Homes and Gardens and is deemed over the airwaves as the MacGyver of Design thanks to her amazing ability to turn a simple space into an innovative interior with only a $1,000 budget. The Chicago native has contributed regular lifestyle segments on hundreds of news stations nationwide, appeared in several infomercials, satellite media tours and regularly makes public appearances at home improvement and design trade shows. Along with her television appearances, Kelly has also been a spokesperson for various home and lifestyle brands and is no stranger to the literary world. Her design book, The Design Cookbook: Recipes for a Stylish Home, topped Amazon’s best sellers list.